This Towles built home offers the max in flexibility. Just imagine everything you would ever want in a home and this house will surely fit the bill. Looking for space/storage? A great view, privacy, and usable dock area? Like to entertain? Read on! The breathtaking view of the pool and water greet you from the large front entry and GREAT ROOM. Dining.formal, informal, outdoor? So many choices! The kitchen is to DIE for and also sports a view of the water/pool area and a butlers pantry. 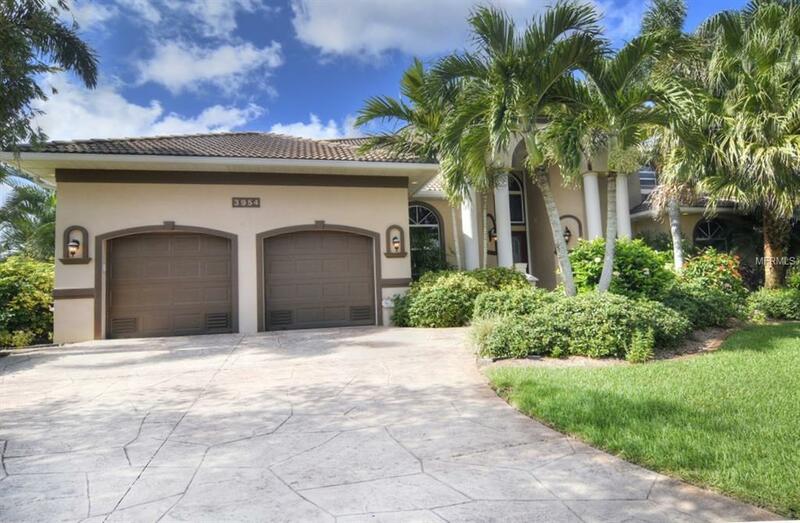 Impressive main floor master suite with access to the pool/spa features HUGE closet, elegantly appointed bath and BONUS FLEX ROOM that could be used as an exercise room, hobby room, or whatever! On the same floor, a large office which would also serve as an awesome guest room. Want more? How about the GAME room and view of the wide rim canal in both directions from the balconya perfect spot to watch the Christmas Boat Parade! The 2 upstairs guest rooms each have their own full bath and walk-in closet. More interested in the mechanical side? The tech room, manibloc system, 3 a/c units, and garage with ample storage and car lift would probably appeal. 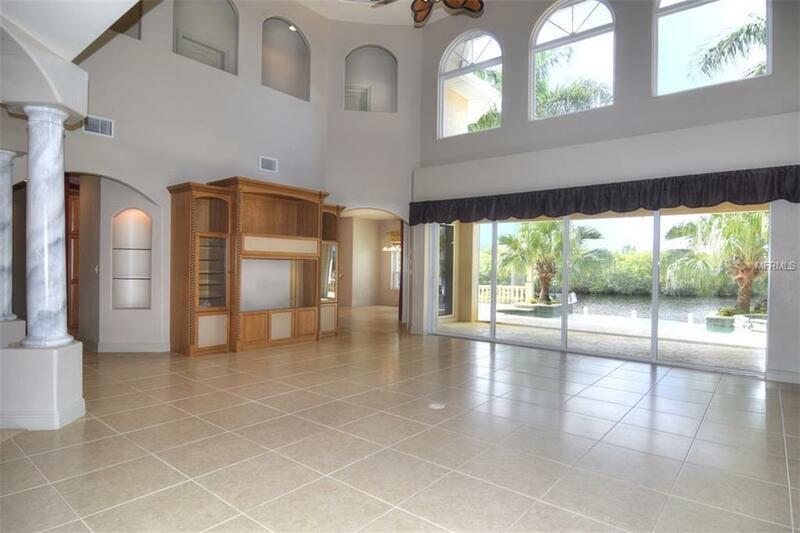 With striking views of the rim canal from most rooms, this home offers 4200+ square feet of pure living space. Boaters will love the dock area complete with 2 boat lifts and only a short ride to open water. Prefer golf? SAS is a short jaunt away. Great location, convenient to shopping, activities, and downtown. What are you waiting for? It doesnt get better than this! Additional Water Information Wide And Deep Rim Canal With Lots Of Privacy And No Chance Of Anyone Building Across From You!